News Poznan Start-up Scrum was the 5th to take place! 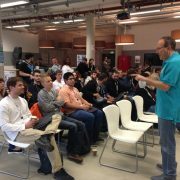 Poznan Start-up Scrum was the 5th to take place! 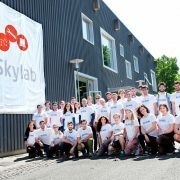 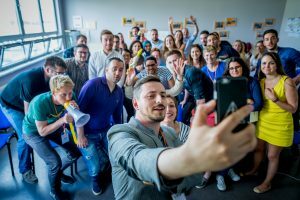 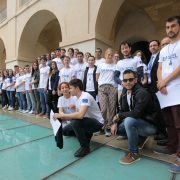 The EU-XCEL Start-up Scrum in Poznan took place between June 6th and 10th and 30 young entrepreneurs from all over Europe formed teams with one and only purpose: to create Europe’s next successful start-ups. 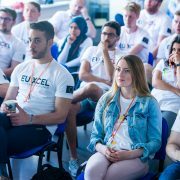 EU-XCEL Momentum Workshop in Poznan! 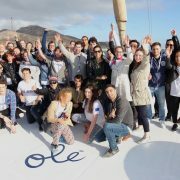 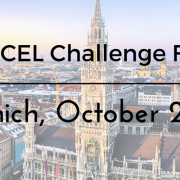 EU-XCEL Challenge Final 2016 is coming! 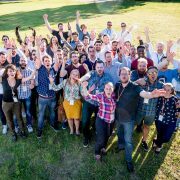 Start-up Scrum in Copenhagen is taking place this week! 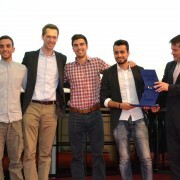 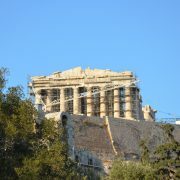 Athens: The 3rd Start-up Scrum for 2016! 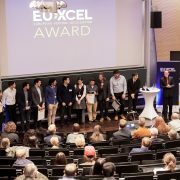 EU-XCEL Start-up Scrum in Munich! 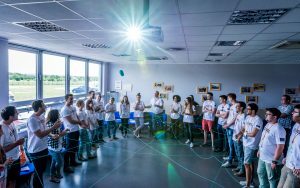 EU-XCEL Start-up Scrums for 2016 have started! 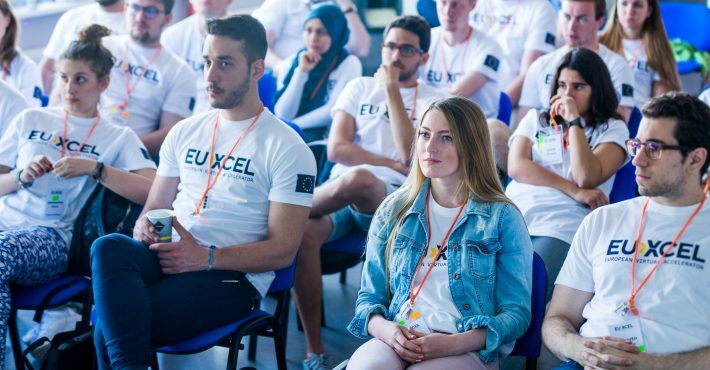 EU-XCEL Challenge Final 2015 has taken place in Cork, Ireland on November 3rd!